The Kremlin calls on the United States to calculate all the possible risks of creating ‘safe’ zones for Syrian refugees not to deteriorate the situation, Russian presidential spokesman Dmitry Peskov said. 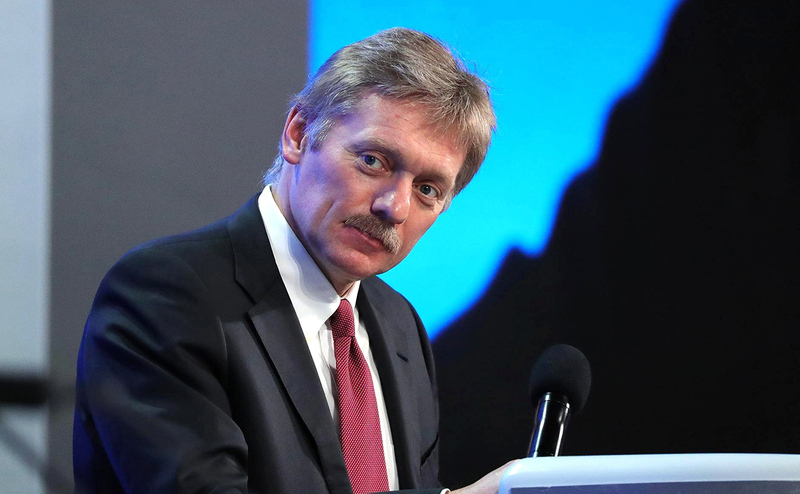 "It is important that this does not worsen the situation with the refugees," Peskov told reporters. "All the possible consequences should be considered," he stressed. Peskov also said the U.S. partners had not consulted with Russia before announcing the decision. According to a document seen by Reuters, Trump plans to sign an order on setting up ‘safe zones’ for the Syrian civilians. The U.S. Secretary of State, in conjunction with the Secretary of Defense, should produce a plan within 90 days of the date of the order to provide safe areas in Syria and in the surrounding region where Syrian nationals can wait for repatriation or potential third-country resettlement, the draft order said.